Important: Use only AlcoSense genuine blow tubes. 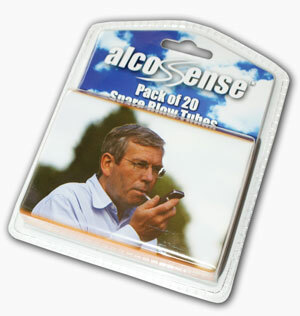 The blow tubes are designed to tight tolerances to ensure a tight fit against the AlcoSense breathalyser. This reduces the amount of air which can escape, therefore increasing the accuracy of your reading.